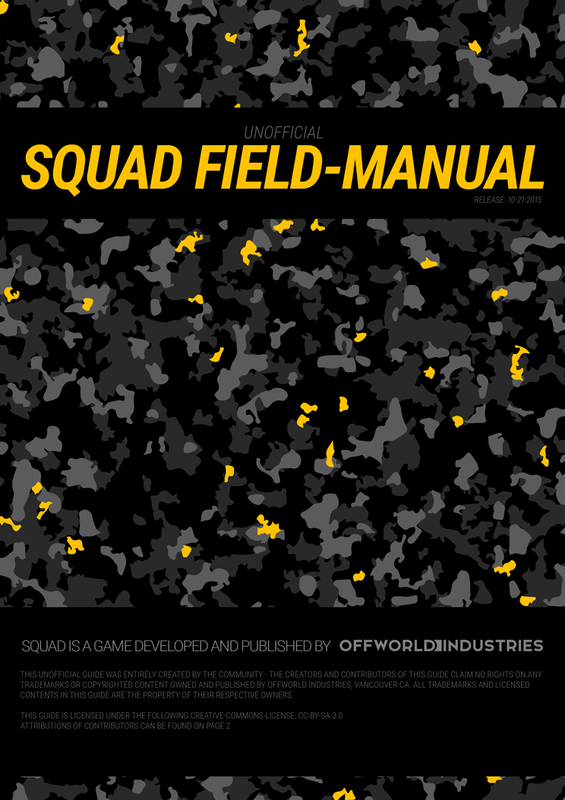 Help from the community for this manual is more than welcome. Post your suggestions for the manual in this thread or send me a PM. I am sure you will find missing or incorrect information and many spelling mistakes. Occassionally I even added the keywords "contribution" or "suggestion" in the manual to highlight sections that need your help - just search the manual for these keywords. If you feel like it, you can even write new sections of new game features and I will add them to the manual. Or just provide suitable screenshots. If you want to work really closely on the manual and become a co-author, send me a PM and we'll work out a work-share. 2 style-recommendations I worked on regarding the manual, it would be great to get one of them realized. Ok guys Spanish translation should be up soon (Note that is the version 1.0.0). It took me a couple of days more than I expected. If you speak spanish please give it a look and point out any translation mistakes. Bear in mind English is not my main language and I'm NOT a professional translator. I'll upload the translation for the 1.1.0 version ASAP. Big thank you for you, Gal4ct1c. I put the PDF download live just now. Nice! Lets discuss this offline. Like Galactic, I'm not a professional translator but I could help translating the game manual to french, do you have still members/translators doing the job ? If no (and depending on the time my jobs let me to do it) I apply to be the first and begin ASAP, if yes please tell me who so I can contact them ! I'm pretty sure no one is doing a french translation atm, we should probably do a work-list on the first post so everyone can see who is working on what currently. But you should consider that after the next update (which will be out within the next 2 weeks) a lot of changes have to be made! Nobody is working on a French version yet. If you are up for the challenge, you can take on this task - send me a PM and I give you the OpenOffice master document. Portuguese is in work at the moment. No other translations. I am torn on whether I would like to post "translation Y in progress by person X" in the OP. One the bad side, this puts a lot of pressure on that person. I would not be surprised if some eager fellow realized after he got started how much effort it really is and then loses interest and does not see it through. I would not like to "announce an upcoming translation" that are not actually coming through at all. After the first translation was completed, it will be announced. Whether the translater can keep up with future versions, is a different question. Besides, as all translators go through me, I will coordinate their efforts if necessary, so mentioning the upcoming translations in the OP is not really needed for that purpose. On the other hand it could help get like-minded and like-countrymen come together and work on a translation as a team. In this case it would be good to announce it. Either way, I am torn. For the time being, I will not put it onto the OP but I am open for disussion. Also, consider this. 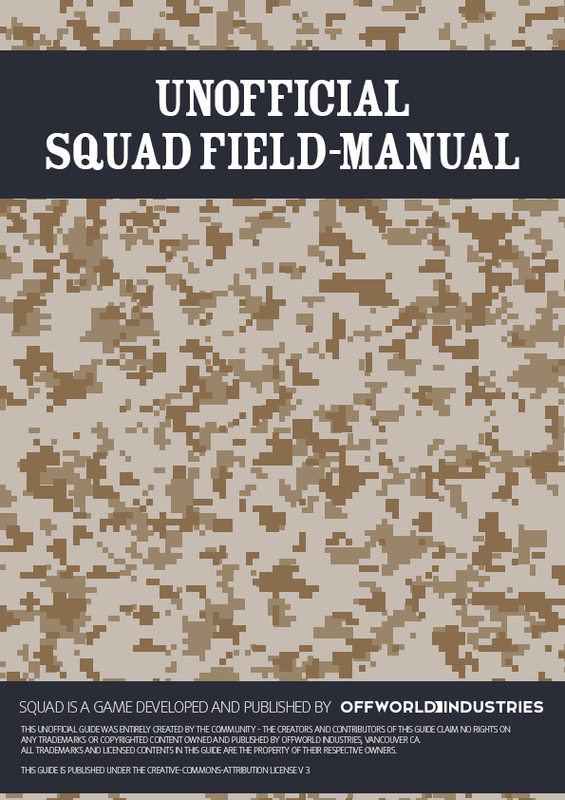 Instead of generating dozens of translations I would rather like to see people help me with the English version or create other important documents like a "Quick Start Guide" or a nice "Keyboard 'Reference Sheet" for Squad. I think this would help the community (particularly newcomers) more than additional translations. And, guys, don't underestimate the effort it takes to create a full translation. Probably, even before you have finished it, a new version of the manual is out. And that happens every month after month, again and again. Also, the process of updating the translation to a new version is a very very tedious task, believe me. First you have to find all the differences between the new and the old version, then you have to translate them, and then you have to put them into (or replace them) in your translated document. One by one. And, guys, don't underestimate the effort it takes to create a full translation. 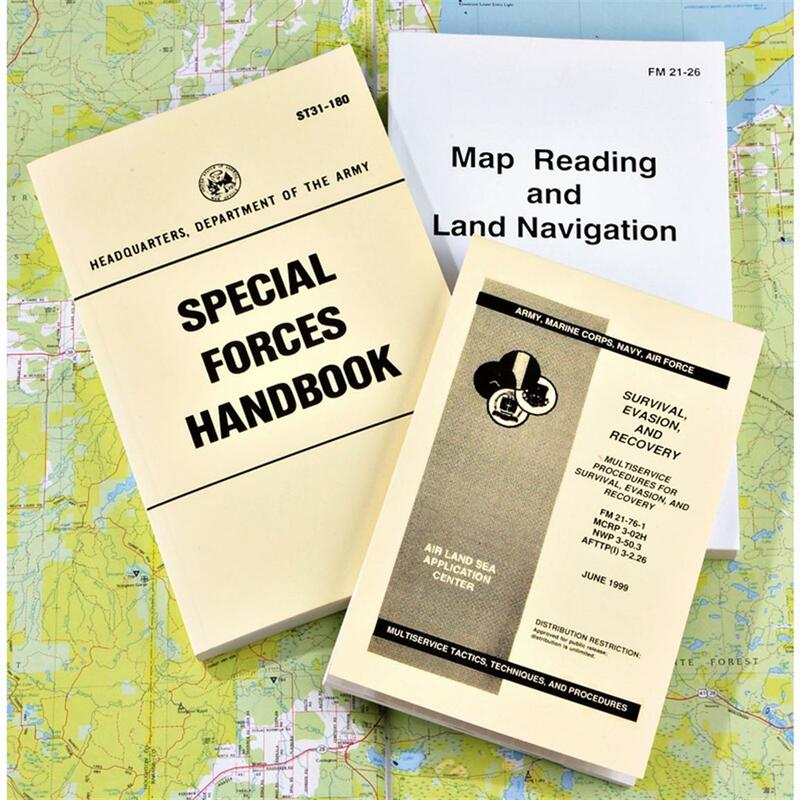 Probably, even before you have finished it, a new version of the manual is out. And that happens every month after month, again and again. Also, the process of updating the translation to a new version is a very very tedious task, believe me. First you have to find all the differences between the new and the old version, then you have to translate them, and then you have to put them into (or replace them) in your translated document. One by one. But if anyone decides to do it anyways, I can recommend a program: WinMerge, it can compare 2 text documents and will show the difference. 2/ of course I hope I wont be alone, but if we can sync our efforts we can handle it ; I will begin as much as I can, and when other translators come to help I'll keep in touch (in my mother language will be easier) with them and we share our improvements in the translation to be more efficient and faster. Page 24: Note that pings are inaccurate, and that gameplay is fluid (at least for me) no matter where the server is located. To have (apparently) accurate ping values and fps rate, use the "stat fps" command in console. Page 31: First, I think it's important to disginguish walking/running/sprinting. Second, in my experience, you very slowly regain stamina while running (standing up and crouched). Third, if you crawl, stamina will not be regained. In fact it might even use stamina, but that needs confirmation. I discovered this today. Page 45 (1): I would consider adding that after the medic has revived someone once, this same person will most likely die bypassing the incapacitated state. For example: If I revive someone, and he takes damage that would normally put him in an incapacitated state, he will just die instead. Basically, you can only be revived once per respawn in my experience. Page 45 (2): I feel it's important to note that sometimes, even though the animation of the bandaging goes on, if there is no sound, it isn't working. You would have to stop and restart until you can hear the sound... Basically, don't pay attention to the animation, but rather the sound effects of the bandaging to make sure you are actually doing anything! Page 46: the local chat is extremely helpful to help a medic locate you! Page 48: supplies already start accumulating once the fob is up. No need to wait for the bar to fill. Please let me know how I can help!! Thank you guy and more thank you to the brother from Argentina who translate it to Spanish. Regarding your support on the French translation, we'll continue our conversation offline. Can anyone confirm which one is correct? Also @Nate can we have confirmation on how Scores and ticket count works? To set a RP there needs to be the SL and one other squad member. To set a FOB Im pretty sure there needs to be the SL and 2 other squad members. Both situations require those involved to be quite close together. To set a FOB Im pretty sure there needs to be the SL and 2 other squad members. A Squad Leader and 2 random Teammates are enough. Update: Thanks to Gal4ct1c, version 1.1.0 of the Spanish translation is available now. WOW... just... ...wow...manual is epic...i guess you put some serious amount of work into it... congratz on that! Well done! 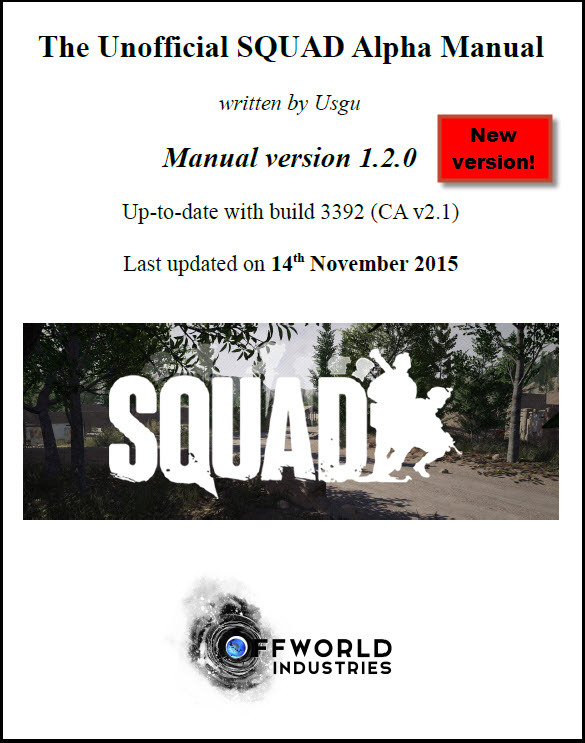 Update: The new Squad manual 1.2.0 has arrived, check it out in the OP. Feedback is welcome as always. Enjoy the read. Spread the word. This manual is awesome as I had a lot of questions about how to do certain things in-game. Thanks for your effort! I would like to recommend that we get the manual made into a wiki page. I think it would allow for easier modifications as changes happen. Once we have an offical wiki here, this is something we can discuss. WOW this manual is amazing, great job and thank you! hey usgu! i have the day off and im working in photoshop all day; I threw this together for you, feel free to use it if you'd like.